Connor Selby today releases the official video for the title track of his acclaimed debut album “Made Up My Mind”, released through 3MS Music on CD and digital formats [Cat Nos 3MS017CD / 3MS017DA]. Having first picked up a guitar at the age of 8, Connor has been honing his craft and his songwriting in order to create something truly special. “Made Up My Mind” is it. With the material on the album fully road-tested – Connor has played both Ramblin’ Man Fair and Dereham Blues Festival amongst others – this album is the first step on a what will be a long and fascinating road. 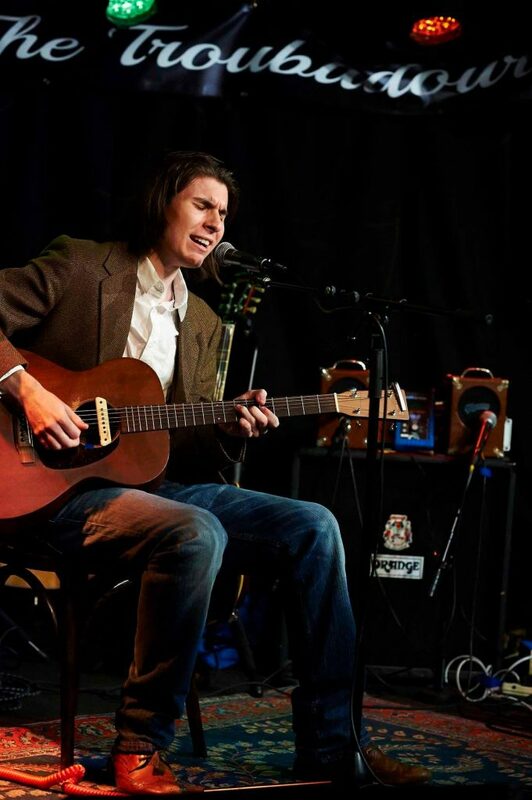 A modern British guitarist, steeped in the history and styles of what has come before but with his own style and take, Connor’s sound is a thrilling hybrid of soulful Blues with a touch of Rock. On this eight-track debut album he demonstrates deft technique, sure, but also true feel and understanding of tone. Connor uses a R9 Gibson Les Paul, there’s also a Strat on the album – and he also plays a VOS Gibson SG. Connor’s inspirations come from the British blues boom; Clapton, Kossoff, Green, as well as early soul music, and the original electric blues ‘Kings’ [BB, Freddie and Albert! ], but on “Made Up My Mind” he creates a sound and a style that is all his own. This entry was posted in Connor Selby and tagged Blues, British Blues, Connor Selby.